We now live in a world where people are no longer allowed to say what they think unless it goes along with the status quo. 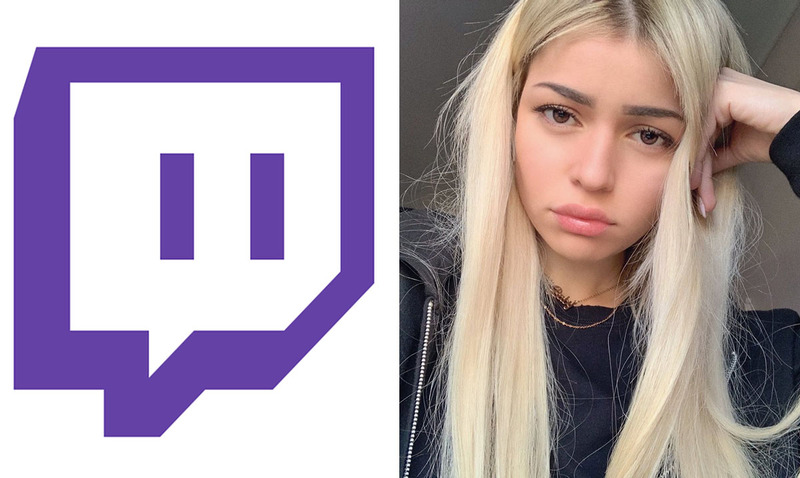 Twitch streamer HelenaLive has been making waves recently in the Twitch community after she was banned for saying there are only two genders. In the video, which has been shared on Reddit, Helena can be heard emotionally explaining her side of the story. She said her personal opinion is that there are men and woman and “no in-between.” She argued her belief and nothing more, and because of that she was permabanned from the platform and had her partnership terminated. Helena said she responded to Twitch, denying that she had said anything offensive. Instead, she claims she supported them! Reading an email she received from Twitch, she said Twitch stated this is her third strike violating community rules, which she denies. 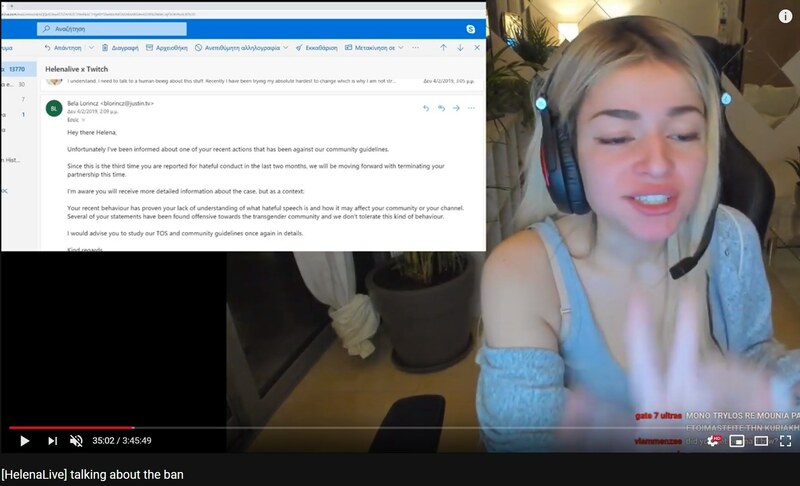 Many are doubtful that this is the true reason for her ban, and instead, it may be a culmination of factors, including the previous warning which Twitch claims they gave her. Twitch has yet to comment on the situation. What do you think of all of this? If it is true I personally believe in freedom of speech. She said her opinion and that is all, and as far as I knew that was still legal in this country. However, usually in these situations there is usually more than meets the eye.